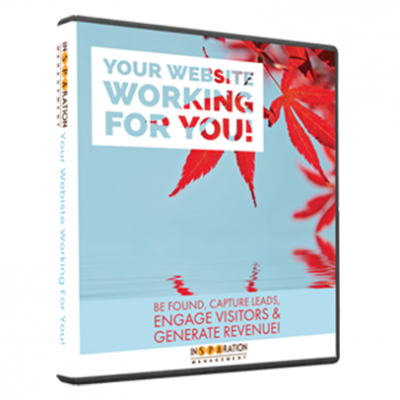 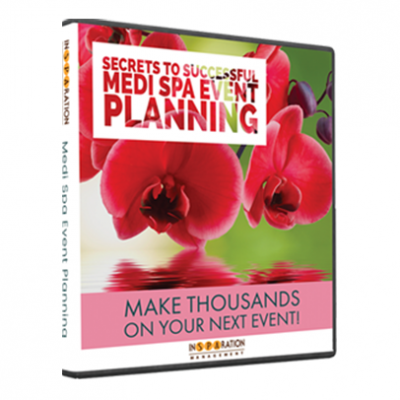 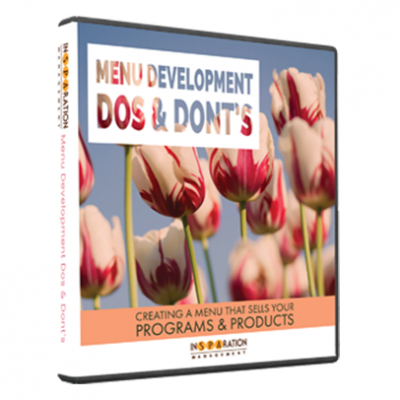 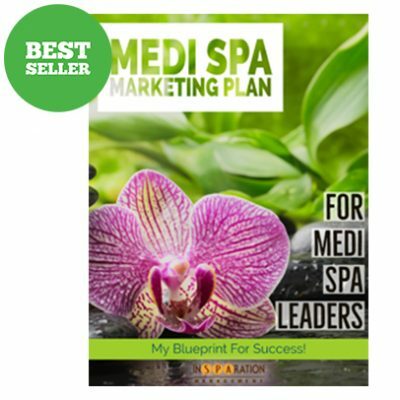 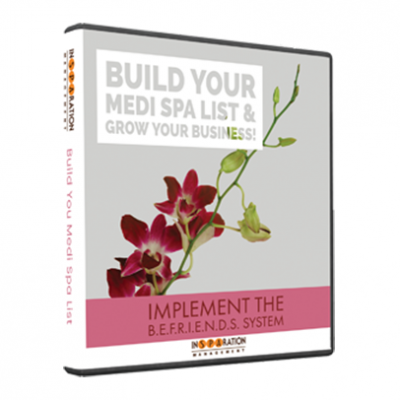 The CoachMe programs are designed to help spa and medi spa industry professionals elevate their success! 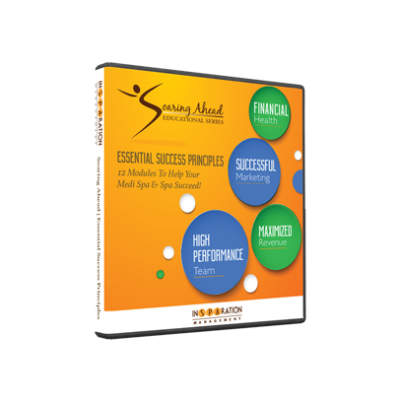 We offer different levels of CoachMe Programs, each geared toward professionals with different needs. 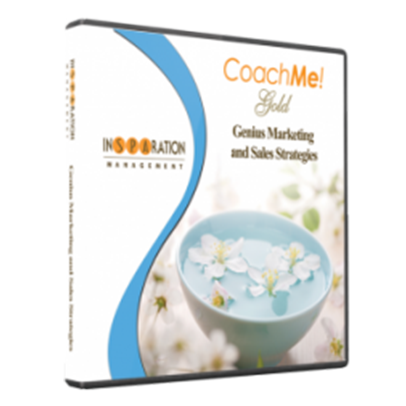 We invite you to explore all the CoachMe options and choose the one that is ideal for you!